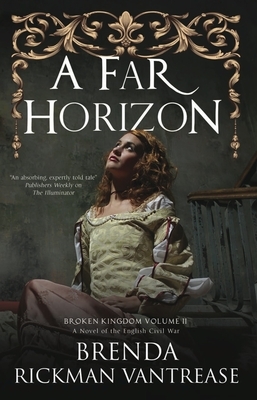 As the English Civil War reaches its bloody climax, three women must fight for survival in the captivating conclusion of the Broken Kingdom series. Summer, 1643. With neither side prepared to back down, King Charles I and Parliament continue to wage a ruthless and gory war where no one is safe. Even away from the battlefields, daily life is a burden and three women struggle on with uncertain futures. Caroline Pendleton, a young widow, must fend for herself in central London, where tensions run at an all-time high, food is scarce and she is forced to share her home with Scottish soldiers. Meanwhile, Lucy Hay, the beautiful Countess of Carlisle, juggles her conflicting allegiances to both Crown and Parliament, in the hope that she might avoid exile, or worse. And then there is Queen Henrietta Maria, who is more unpopular than she's ever been. Now that Parliament's troops are determined to have her head, she faces exile to France once again ... but will her pregnancy scupper her escape?